Don&apos;t miss out on this opportunity!!! 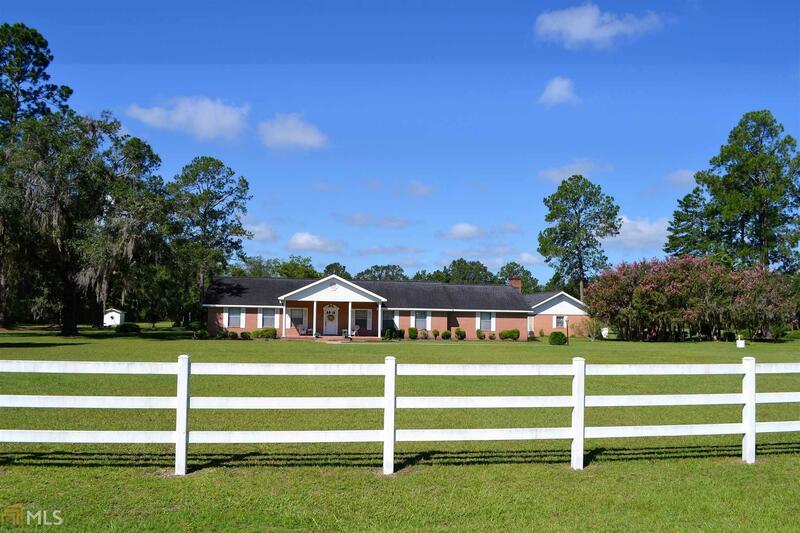 3 Bedroom 2 Bath, 2978 sq ft home that sits on a little over 21 acres of beautiful property located just outside of the city limits of Folkston. This home is being sold "As-is" so bring your style and make it your own. It has plenty of space for your own designs with 2 living rooms areas as well as a dining room and a 2 bonus rooms. There is a over-sized 2 car garage connected to a inside laundry room. Any type of farm animals are welcome here. Behind the home is a barn complete with a chicken coop on the side and a separate shed to house all of your tools. The property is complete with 3 separate wells. Come see this hidden gem today!